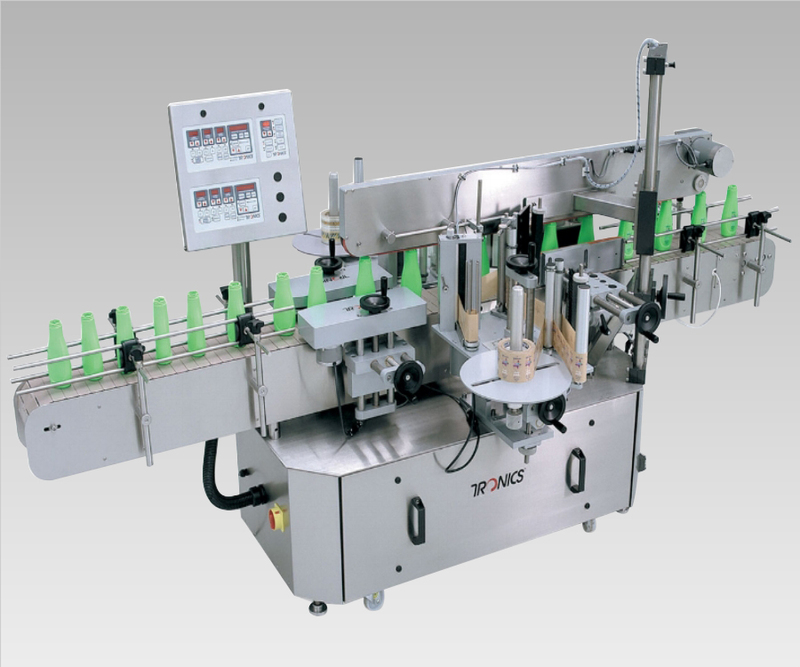 Labelers come in standard, medium, and high speed configurations. They can apply front, back, wrap around, top, and bottom labels and have a proven track record across all of the major packaging industries. Industries include pharmaceutical, chemical, food, beverage, personal care, dairy, water, nutraceuticals, blow/injection molding, contract packaging, plus. They run a very broad range of product sizes and shapes such as round, flat-sided, oval/contoured, and other unique and unstable products such as syringes, narrow cylindrical tubes, caps, etc. Product materials range from plastics, metals, glass, rubber, wood, ceramic, and paper products.